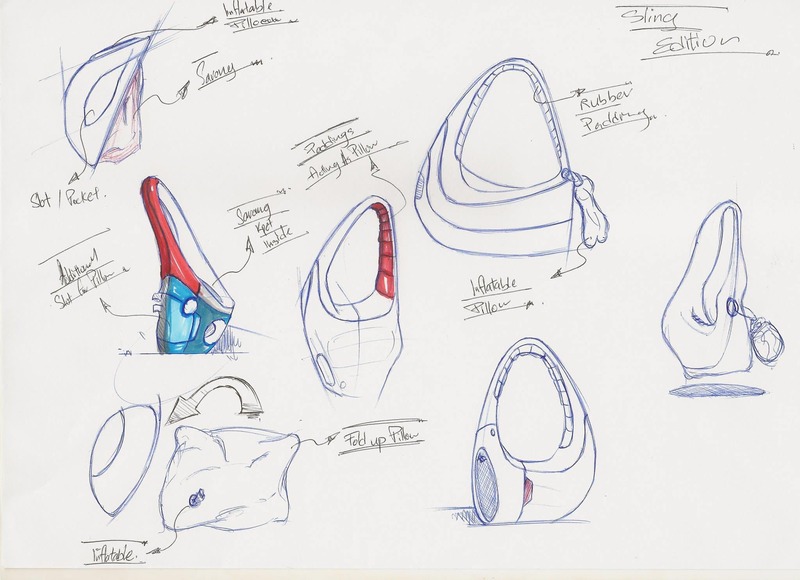 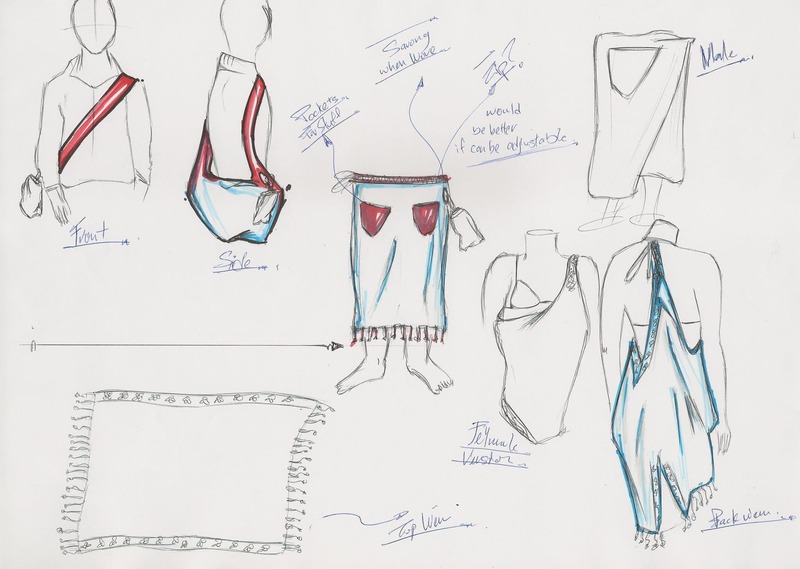 Following on the ideation process for the Sarobag, ODM’s product designers made some basic sketches of the idea to present to our team for comments and opinions. 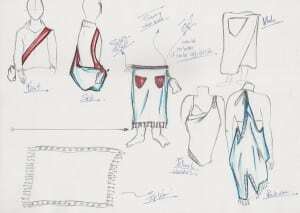 These sketches are performed freehand to start with. 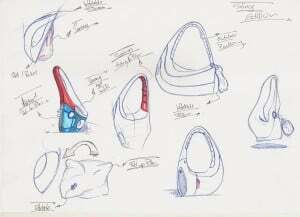 The sketches were then meticulously analysed in relation to design, style, add-ons, accessories, materials etc… The construction, functionality and utility of the Sarobag is strongly scrutinized with round table discussion. 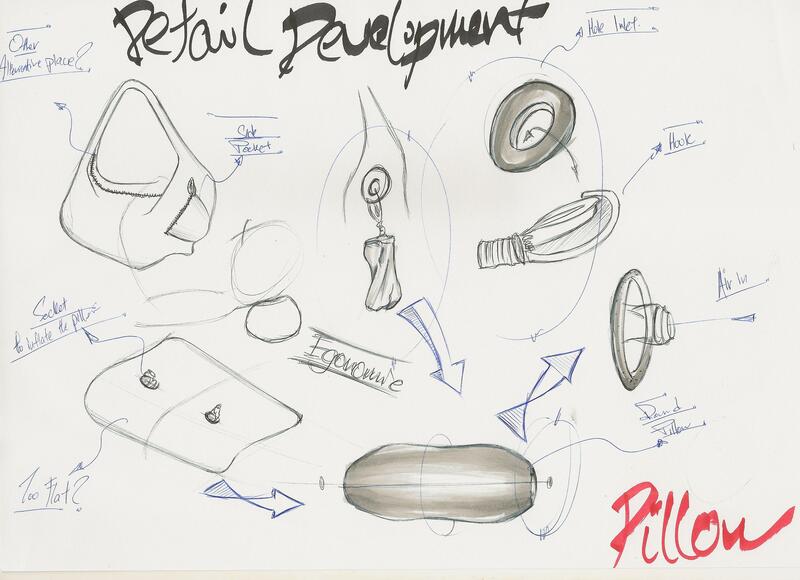 Key staff involved at this stage also include sales team to discuss client needs, merchandising team for manufacturing options and of course our Chinese bag factory. 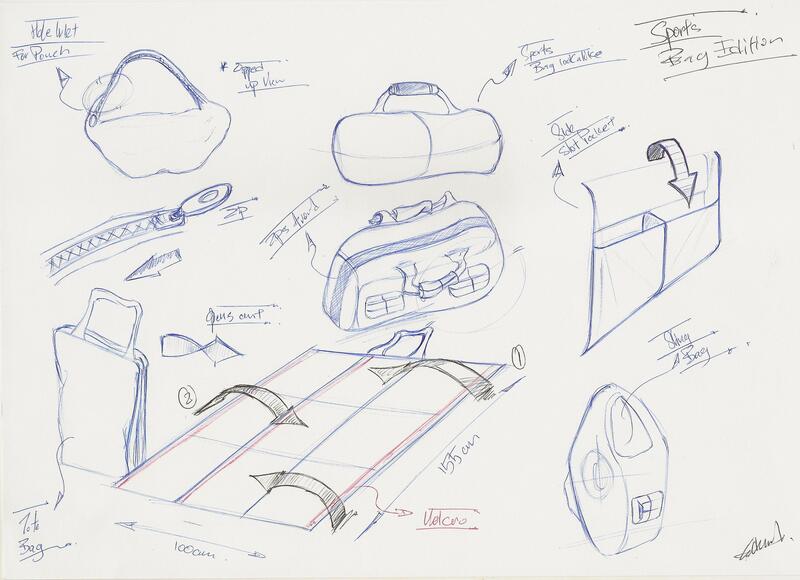 Some of our the sketches below.